If you know anyone who is considering an HR career transition or has recently moved to a new HR or recruiting role, this is the episode for them! In my 10+ years in the workplace, I still screw things up. Do you? It’s usually driven by urgency rather than slowing down to take a strategic look at how to make a decision. While I will say I haven’t really made career choice mistakes that way, I could have probably done some of the transitions better. More planning, more prep, better alignment with supervisor expectations, etc. 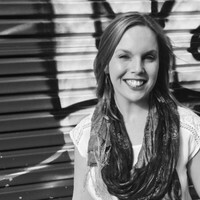 In today’s episode of We’re Only Human I chat with Renee Robson, an HR leader currently based in Australia. We talk about what it takes to measure your success as an HR leader, how to create an environment where you can succeed, the best things about working in HR, and more. It’s a really fun discussion and you can hear the passion in Renee’s voice as we cover all these points! The thing I think of when this topic of impact arises? Legacy. What’s your legacy? When you leave, how will people refer to you? What will they say about your work and your impact? And while you won’t hear it in the recording, Renee gets the award for longest “chit chat” before and after a recording. I think we talked for over an hour total OUTSIDE the conversation you’re about to hear. :-) Also, if you enjoy this episode you will probably like “How to Be a Chief Trouble Maker in HR” as well where I talk with Jill Kopanis about breaking out of the stereotypical HR mold. How do you measure success as an HR leader? Is it in the company’s retention and hiring rates, or is it something more personal? Maybe you think about how you’ve helped others succeed in spite of challenges. Today’s discussion explores how to measure your success, how to make a career transition successfully, and more. Speaking with Renee Robson, Performance and Capability Manager for Widex Australia, Ben digs into what it takes to stratgically run your HR career and take it to new heights. For example, how do you personally lay a foundation of success before and after you take on a new job? Renee’s insights include a variety of information, from the best things about working in HR to the best way to measure your success in an HR role. She even offers a way to build out a 30, 60, or 90 day plan when taking on a new role or project to ensure sustained success. This entry was posted in General and tagged Career Advice, We're Only Human on May 17, 2018 by Ben. Should I Get My Master’s Degree in HR? I just completed my bachelor’s in xyz. I have decided/now want/think I should get into human resources. Should I get my master’s degree in HR? I just completed my bachelor’s degree in HR, but I haven’t been able to find a job. Should I get my master’s degree in human resources? 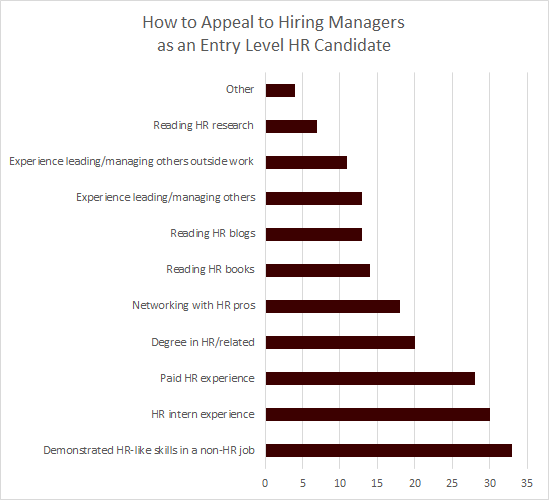 In each of these cases, you lack something very important that most of you overlook when you’re asking the question: do you even like HR? No, really. How do you know? What evidence do you have? What proof? All too often I hear about someone finishing their bachelor’s on student loans and jumping right into the master’s degree in hopes it will make them more marketable, only to find out later that HR wasn’t a field they actually enjoyed working in. If only you could drop the loans because you didn’t like the profession, but it doesn’t work that way. And even if you pay for it outright by choosing an affordable college (like this one, for instance) AMBERTON LINK, how do you know that HR is going to be a career field you even like? For me, I didn’t even consider a master’s degree for the first few years of working after college. That’s because I wanted to make sure of what I wanted to do. Now I’m actually enrolled in an MBA program because I realize that while HR is the love of my life, I also need to be crystal clear about how HR intersects and interacts with the rest of the business. Hint: you need to be able to understand that as well. Click here to watch the video where I explain the nuances of this decision. 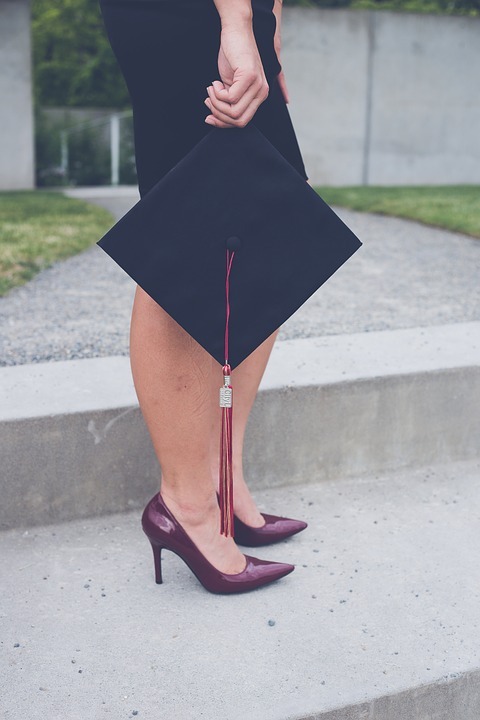 Now, if you have some HR experience under your belt and you’re wondering if you need to get an advanced degree, we can have a conversation about that. 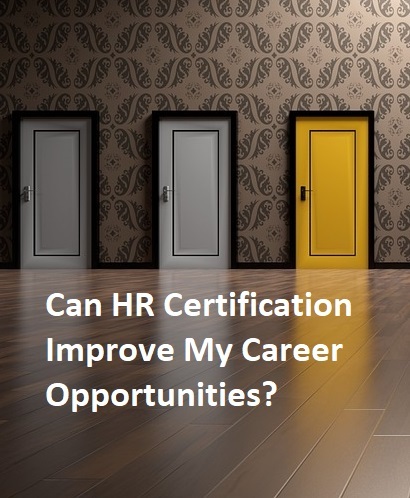 It is often interwoven with the certification conversation (Should I get the PHR OR SHRM certification? ), because people wonder about the value of each and how they interrelate. If you have experience and you want to pursue an advanced degree, you need to understand the purpose and intent very clearly. Are you hoping to move up the ladder? Is there another job you need it to be qualified for? Are you trying to make yourself more marketable? Do you need it to perform better in your own work? In some of these cases, depending on how you answer the question, education might not be the right answer for you at all. On the other hand, it’s possible that additional education could help you to achieve a goal you’ve set for yourself. I’ll be doing a series in the coming week addressing two other related questions. First, should I get an HR degree or an HR certification? I’ll also address another fundamental question around HR education, which is this: Should I get an MBA or a Master’s in Human Resources? I’d love to get your take on this commentary. Am I spot on? Way off the mark? What’s your reasoning? This entry was posted in General and tagged Career Advice, Education, HR Education on October 23, 2017 by Ben. My good friend Alison Green over at Ask a Manager passed me this question she received because it’s HR-centric. I think many of you will get value from what could have been just another private email conversation, so I’m sharing the question and response here. If anyone else has comments PLEASE add them below, because we’re all better when we help each other, right? I’m currently in my final year of high school and strongly considering pursuing an HR designation in post-secondary. Reading through your blog, I am very often reminded that HR exists primarily for the company (preventing lawsuits, attracting and retaining talent, etc.) and issues that employees have are resolved with the company’s best interests in mind. As such, I can understand why HR can sometimes gain a reputation for being useless (even if I do find it somewhat discouraging). That being said, I would like to ask you for your input on what an effective HR manager should be like in terms of going above and beyond to support employees when the job description may not ask for it. I’m thinking especially on how you would advise someone on the HR side to handle a situation where, for example, a department manager is out of control (but not doing anything illegal) and because of nepotism, is safe from consequences or intervention? If HR’s hands are tied, how could HR still go on to assist the employee even though the root cause isn’t solved? How can HR still be supportive to employees in situations where the company calls for neutrality (or even to side with the company when it is ethically at fault)? And vice-versa? I think overall I am just experiencing a sense of helplessness when I read stories with negative experiences with HR. On one hand, I can understand that there may be certain legal and logical restrictions to what an HR rep can do that sometimes the employee can’t see. On the other hand, I don’t want to be someone who just throws her hands up and says, “There is nothing I can do for you.” and adheres to the bare minimum requirements. Is this something that will get better once I have more experience? Am I just being too emotional or naive about my job expectations? If so, any input on helping me recalibrate? Thank you for being very clear about your questions and concerns, J.
HR does exist to protect the company, and this is still prevalent thinking in many organizations. However, it’s also true that many forward-thinking firms are offloading these compliance-related functions to legal and are focusing more on how to improve employee performance, create better working environments, drive worker engagement, etc. 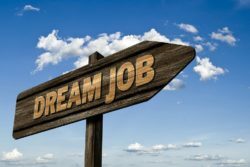 This entry was posted in General and tagged Career, Career Advice, hr jobs, reader question on June 5, 2017 by Ben.